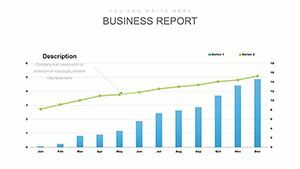 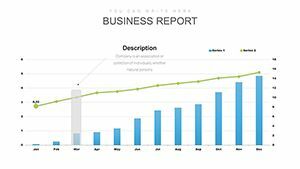 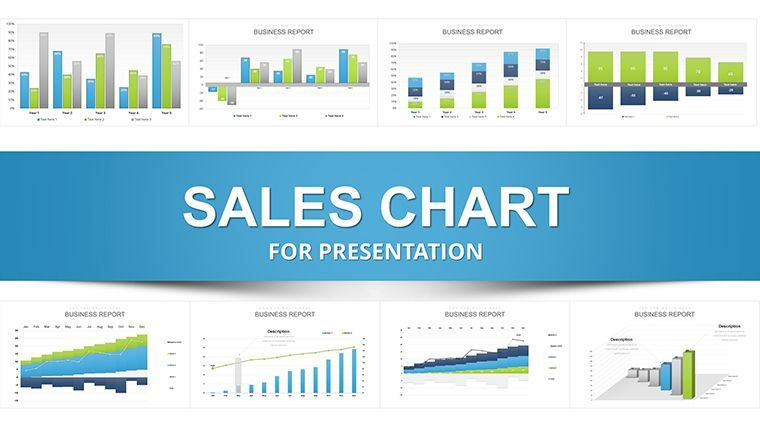 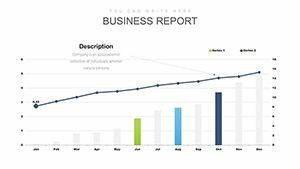 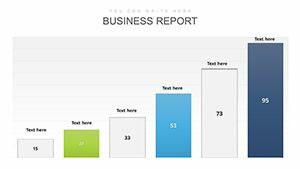 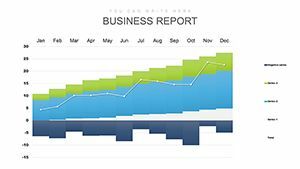 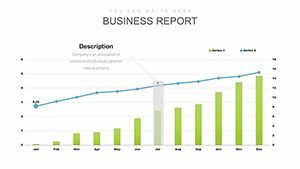 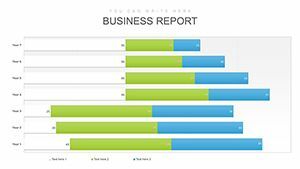 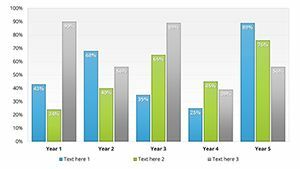 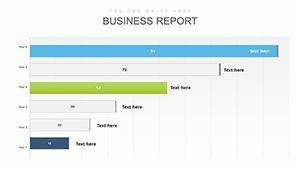 Sales PowerPoint charts are calculated by performing the analysis and are presented in the research. 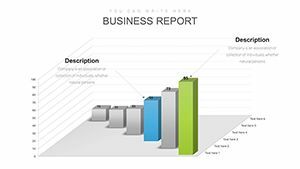 Cost of sales includes the total of cost of sales for the period analyzed for each client and for the group. Unique Sales PowerPoint charts - Presentation with Color Full Variations, Custom Animated effects, .pptx, vector icons and JPG included in files.